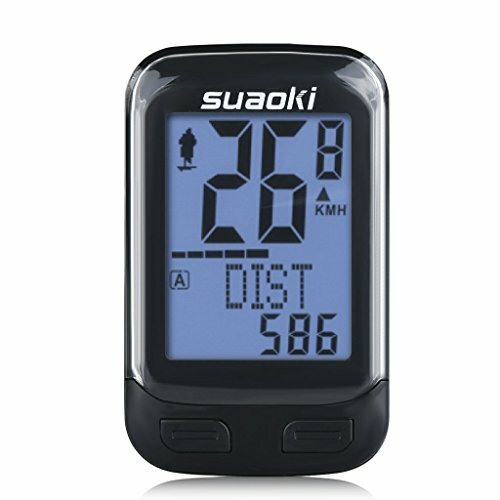 Do you need a dedicated GPS or a bike computer? 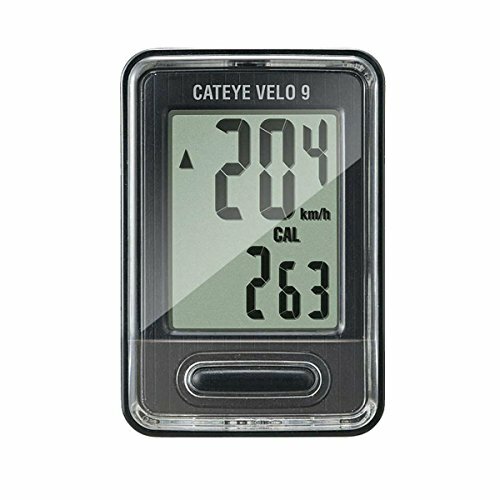 If you want the most reliable speed and cadence records, you would definitely want a bike computer. GPS units can be inconsistent, expensive and battery-intensive. 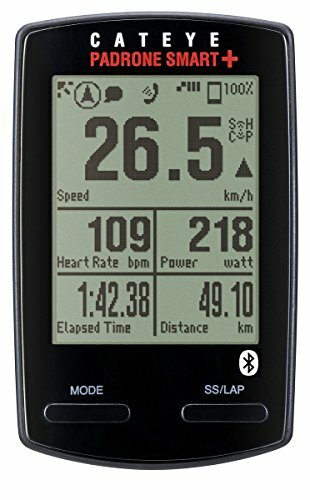 The best bike computer will record every second of your adventures, no matter where they take you. Some riders prefer a simple bike computer for ease of use. Others want the deluxe option with heart rate, cadence and power measurements. Whichever level of computer you choose, it’s great to have a dedicated unit that lives on the bike. 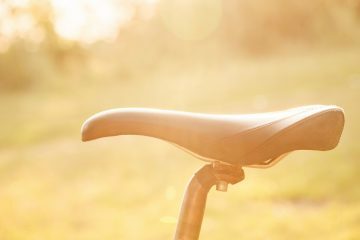 Bike computers can also be an inexpensive complement to a smartphone GPS log. Cheaper, more durable and safer in rain, they’re the perfect handlebar display unit. Here at The Adventure Junkies, we want to steer our readers to the best gear for their rides. We’ve prepared this guide to help you get started on your own adventure. 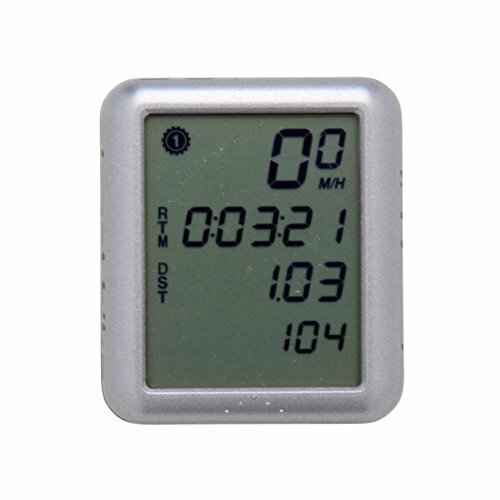 Bike computers are also called speedometers. 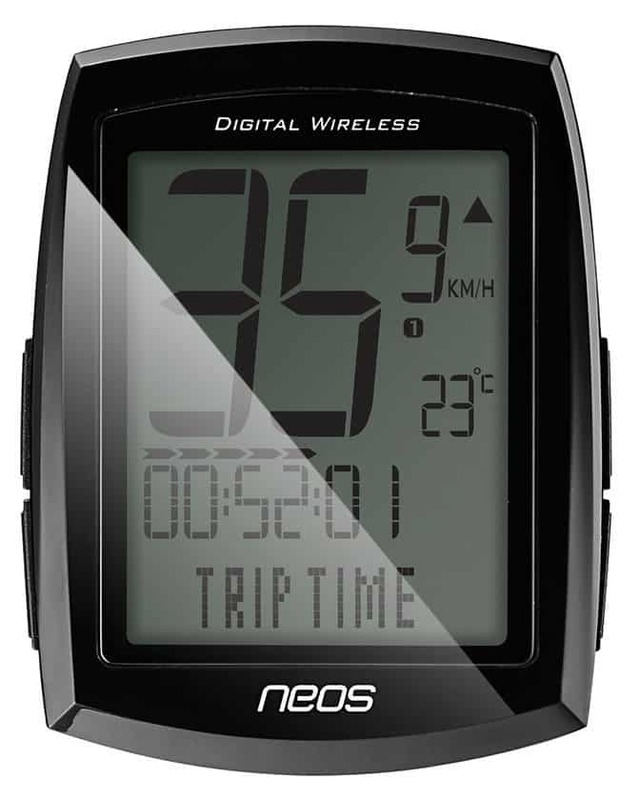 The primary reason to own one is to know your speed, which is why every computer measures speed and time ridden. They do this by counting the number of times a magnet, usually on the rear wheel, passes a sensor on the fork or triangle. 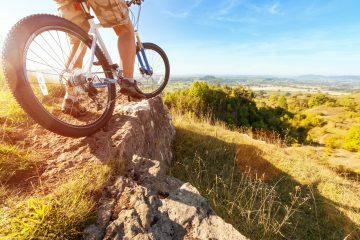 If you aren’t sure which part is which, see our previous article on mountain bike parts. The most basic sensors are connected by a thin cable. They can be harder to install, but won’t require a battery for the sensor. Once installed, they should be fine until you decide to buy a new one. 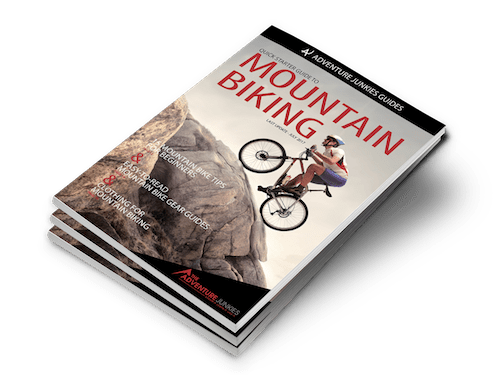 They aren’t as popular today with an industry moving to internal cables and wireless components, but are great for riders who want to avoid interference or battery issues. If installation gets tough, see bike mechanic legend Sheldon Brown’s 17 tips on installing computers. Wireless sensors are the most common. They tend to work well but can run into interference issues with other electronic signals. Some of the wireless units can also work with other types of sensors, such as heart rate monitors. 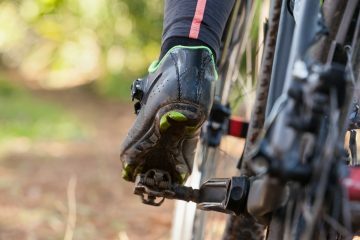 Cadence is a measure of how fast your pedals turn, an important consideration for racers and anyone looking to improve. 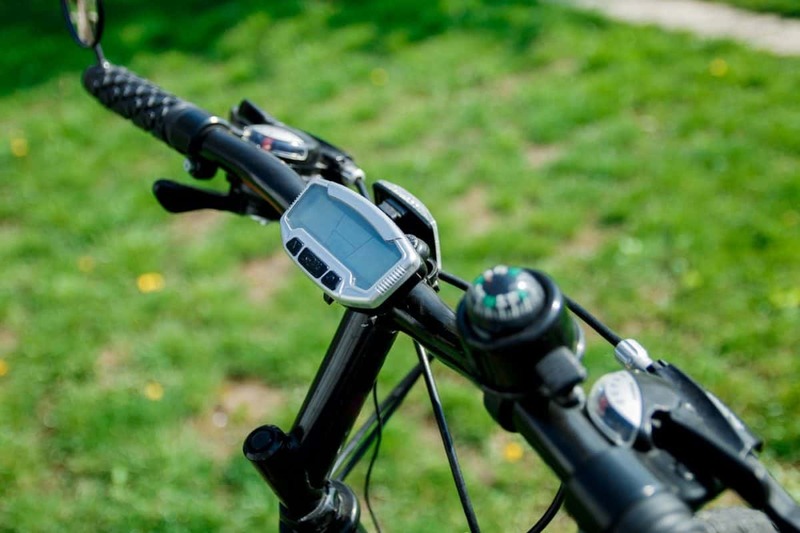 A cadence sensor can be the difference between a bike ride and a training ride. 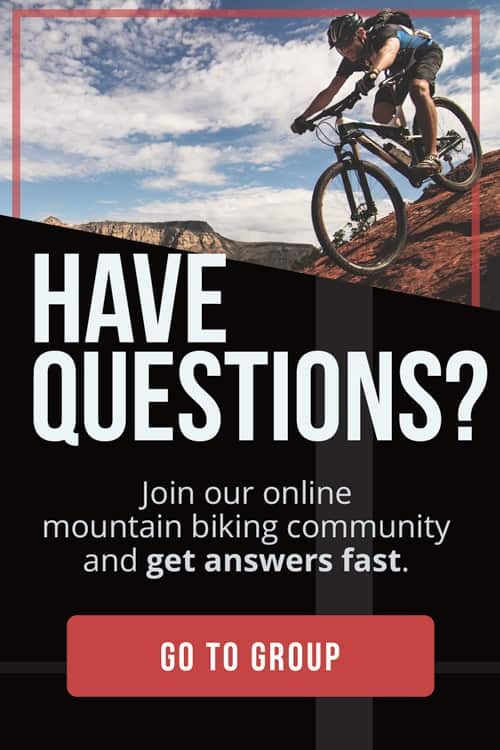 If you’re thinking about starting a training program, see our guide on mountain bike training. Heart-rate monitors add another measure of exertion, even more crucial than cadence for serious racers. Race training is done in different heart rate “zones,” or ranges. Knowing your heart rate is important for structured training programs, but not always helpful on a group ride. If you want to learn about heart rate zoning, start with this guide from BikeRadar. Most data transfer is fairly straightforward and low-tech: Write it down in a training log. The higher end bike computers are more like a Garmin GPS or smartphone, though, and will upload or transmit the data to your computer. This isn’t a must-have feature for most cyclists, but it’s important to consider if you want to keep a digital record. 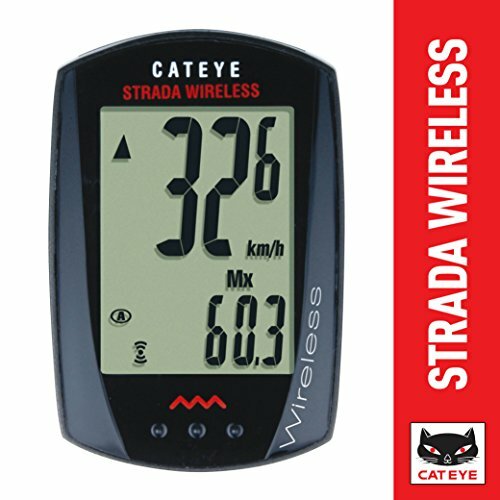 At the highest end, bike computers can even sync with your phone, providing call details, GPS links, and more. One of the most important features of any bike computer is the display. A good one is visible and easy to read at a glance; a great one is backlit and visible even in the dark. If you ride trails at night, dusk, or dawn, you’ll want a backlit computer. If you’ve already determined that you just want to know your speed, this will be an easy choice. 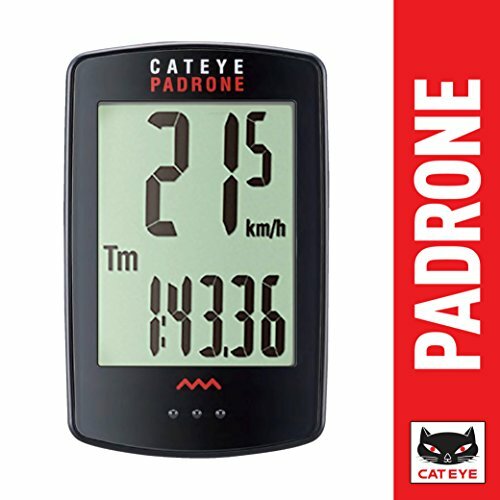 Some units have as many as 15 functions, displaying average speed, top speed, time, calories burned or even an ecological metric like how much CO2 you aren’t emitting in a car.